“Last Friday” Starring Chris Tucker Movie Poster? “Last Friday” Starring Chris Tucker Movie Poster? Real or Fake?? 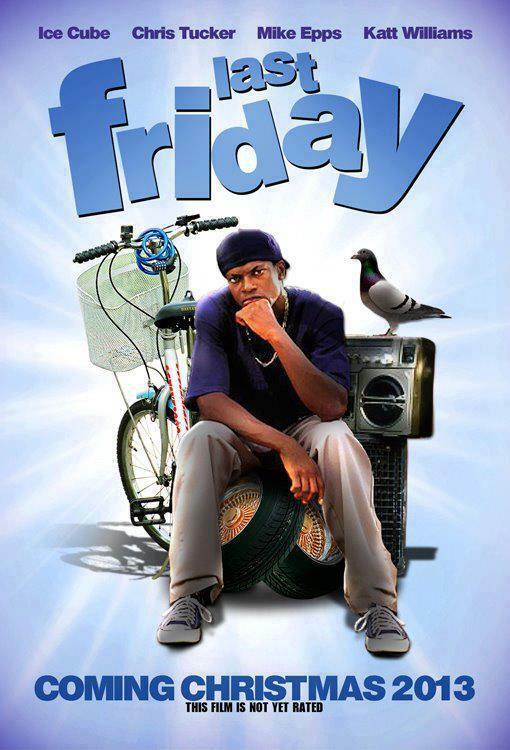 Back in December Ice Cube confirmed that he was on board to film the fourth installment of the acclaimed Friday series. Now, in an interview with Global Grind, Cube gives an update on the fourth and reportedly final film in the stoner comedy series and drops some news about one of the film’s possible co-stars. Mimi and The Church Of Scientology. Pingback: Is This ‘Last Friday’ Movie Poster Real?